Crohn’s and Colitis Awareness Week will kick off on 01 December with a mission to help raise public awareness of what Crohn’s Disease and Ulcerative Colitis actually is, as well as giving those newly diagnosed a better understanding of the two conditions. Crohn’s Disease and Ulcerative Colitis affects millions worldwide. 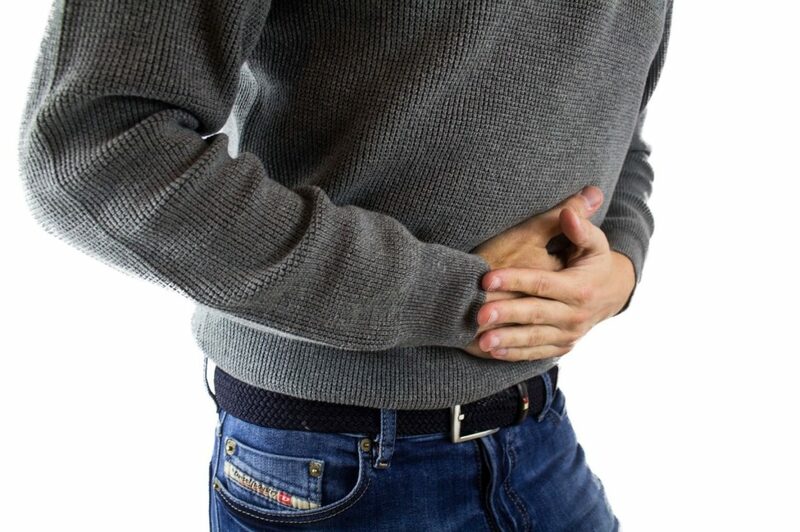 As the two main forms of inflammatory bowel disease, they are lifelong conditions and cause symptoms such as severe abdominal cramps, fatigue, loss of weight and appetite, mouth ulcers, a reduced number of red blood cells, diarrhoea and a general feeling of being unwell. At present, there is no known cure for Crohn’s and Colitis, but there are treatments available to help reduce the severity of the illness. These include taking steroids, adopting a strict diet, immunosuppressants and even surgery. Despite the unpleasant symptoms and treatments, there are ways that those diagnosed with these conditions can help themselves and lead full and happy lives. Many sufferers find the addition of vitamins and essential nutrients helpful in tackling the symptoms of these conditions. In fact, many of our customers report pain and discomfort are eased after adding a selection of our premium quality vitamins to their daily routine. Here a few of the products that can help support gastrointestinal health and provide another weapon against the debilitating symptoms of Crohn’s and Colitis. 100% natural, vegetarian capsules, GastricSoothe contains a compound of zinc and L-carnosine to soothe and protect the gastric mucosal lining. Working to shield the delicate stomach from its powerful, protein-digesting enzymes, it also helps the smooth transition of foods through the digestive system which in turn reduces discomfort after easting. 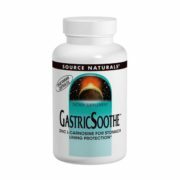 GastricSoothe also acts as a powerful antioxidant and scavenges free radicals to help restore gastric cellular integrity. 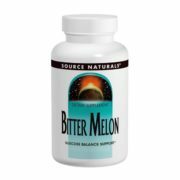 Used for hundreds of years in Chinese herbalism, Bitter Melon capsules are understood to help gastrointestinal diseases by slowing down bacterial growth. It is also thought to weaken stomach viruses and allow for a faster recovery from stomach upsets and illnesses. 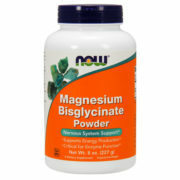 Magnesium Bisglycinate facilitates intestinal absorption by utilising Magnesium bound to the amino acid Glycine. A mineral that activates an estimated 300 enzymes, Magnesium can help regulate functions critical for energy production and metabolism, muscle contraction, nerve impulse transmission, and bone mineralisation. 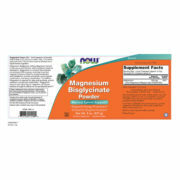 Magnesium is also required for fatty acids synthesis, protein synthesis and glucose metabolism, so it’s an excellent product to use to ensure your body is getting all of the nutrients possible. The above is just a small selection of products which can be used to support stomach and intestinal health. For more information on other capsules and powders that may help tackle common symptoms of Crohn’s and Colitis, contact your doctor or nutritionist. This entry was posted in General Health. Bookmark the permalink. Gentlemen, Will Movember Make You Think More About Your Health?